When did website speed become a Google SEO ranking factor? 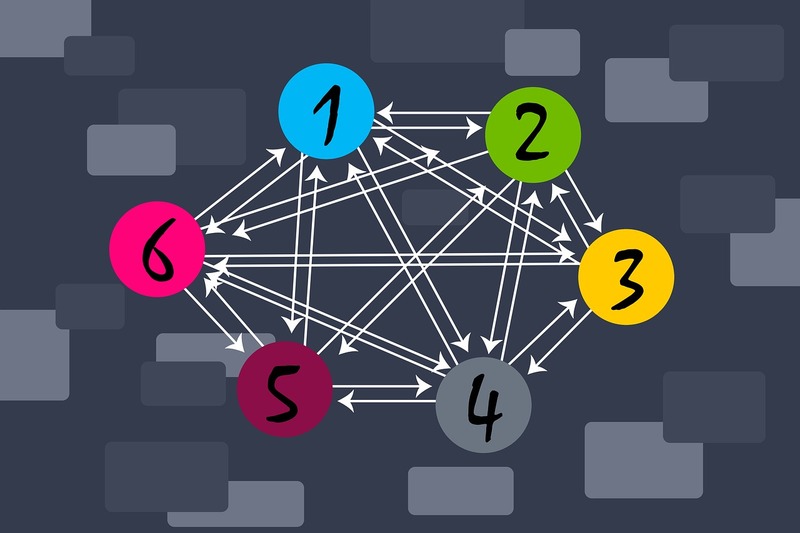 Google’s algorithm has over 200 different SEO ranking factors. 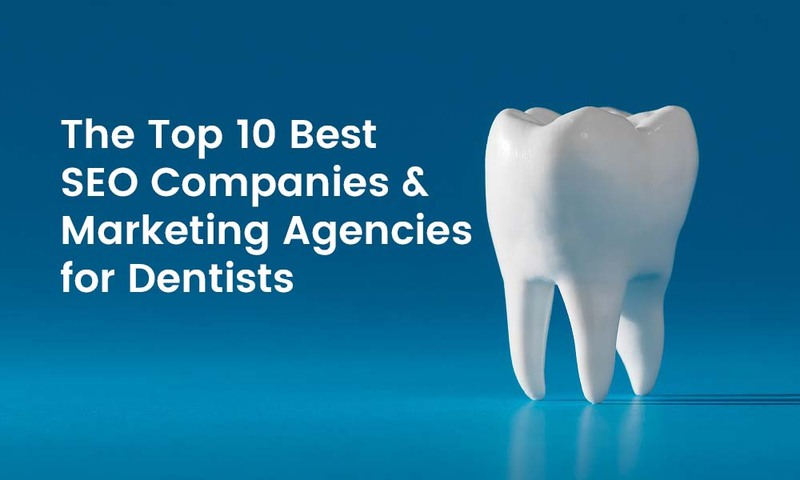 The company rarely discloses information about how it organically ranks websites. In 2010, however, Google took the rare step of publicly announcing another SEO ranking factor – Web Page Speed. 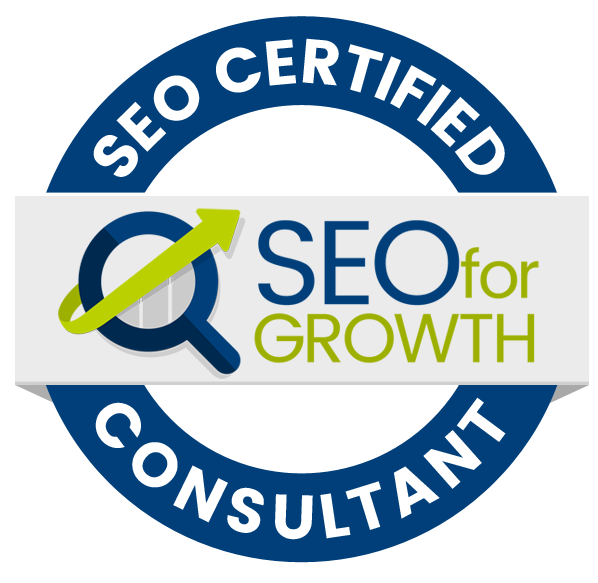 As we have seen over the years, Google tends to downplay new ranking signals. In similar fashion, said that website owners shouldn’t overestimate the impact of page speed on rankings. Our experiments demonstrate that slowing down the search results page by 100 to 400 milliseconds has a measurable impact on the number of searches per user of -0.2% to -0.6% (averaged over four or six weeks depending on the experiment). That’s 0.2% to 0.6% fewer searches for changes under half a second! But many professional SEO’s know better. When Google makes a point like this, the ranking signal usually starts out low and they tend to crank up the weighting over time. With over 50% of Google Search users on mobile devices, site speed is now a critically important SEO ranking factor. How does Google measures page speed? What are the benefits of a fast website? 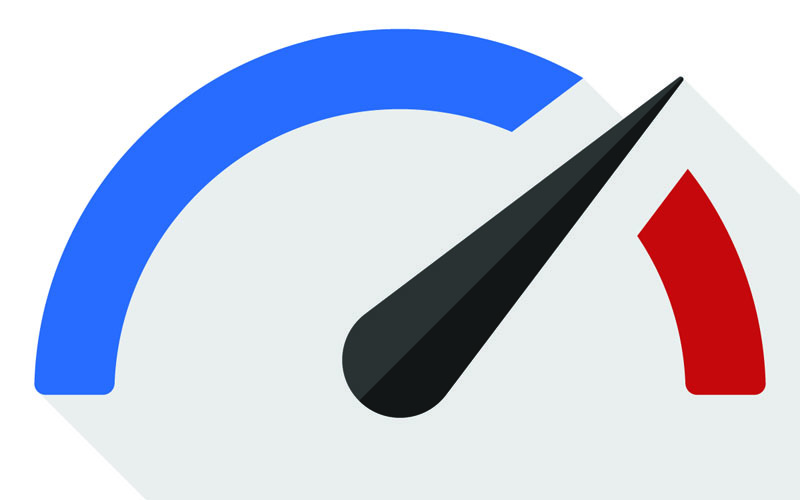 How can you measure your website’s page speed? How to fix WordPress page speed issues? 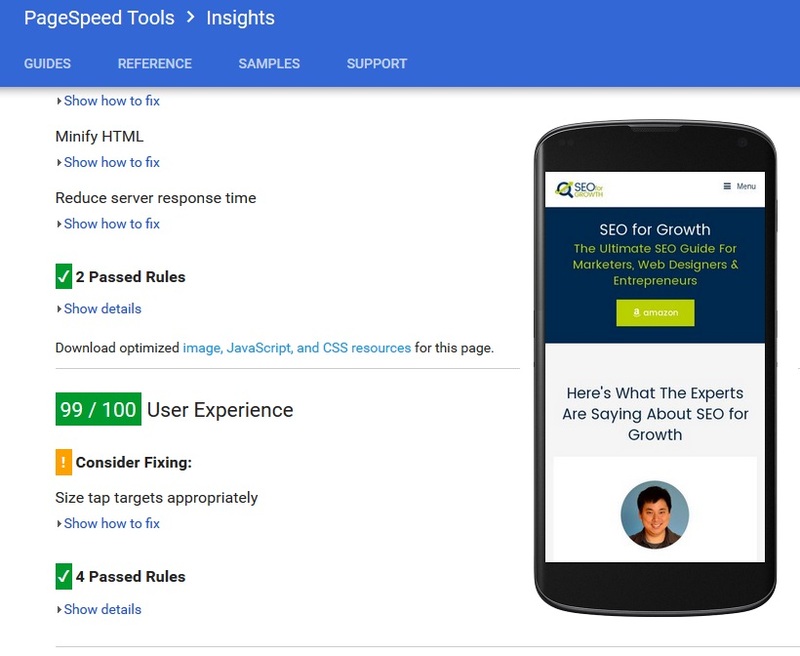 A Google PageSpeed insights test report will provide you with a score from 1 to 100, as well as some indications of where your website may have room for improvement. We have provided some examples below and some possible fixes. Keep in mind, every website is different and some of these solutions may solve your website speed issues (or may not). One way to fix the “optimize images” warning is to install and run the Optimus Image Optimizer plugin by KeyCDN. This plugin provides “lossless compression” which means you won’t sacrifice any quality in your images. This plugin also converts your images to .webp format which allows results in a faster website. This one will be dependent on your site, but common source of this error (for WordPress websites) are related to fonts such as Google Fonts and Font Awesome Fonts are render-blocking. You will need to take special steps, and may need some help from your web designer, to resolve some of these website speed issues. Your website’s page load speed is a very important SEO ranking factor. Yet, when we use popular content management systems like WordPress, sometimes a lot of extra effort is needed to make this CMS as fast as possible. Make sure you monitor your website’s page speed on a regular basis. 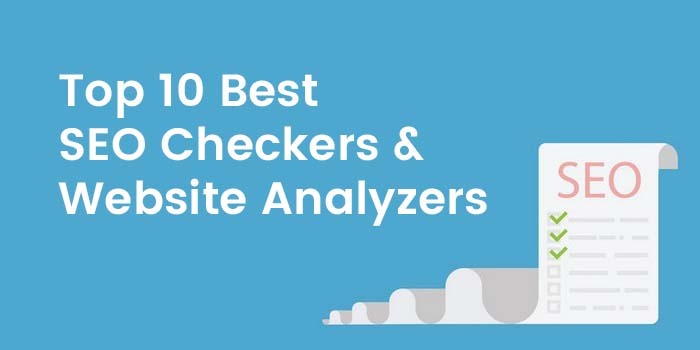 Routinely check load times, especially when you make major website updates or add plugins to your site.